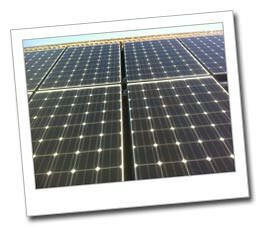 Electrasolar are an established locally based company designing, installing and maintaining Solar PV systems in Cambridge, Cambs, UK. 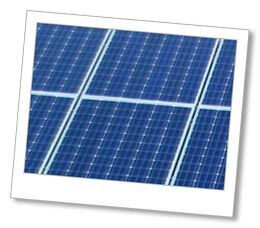 belong to the REAL assurance scheme for domestic solar PV installations. 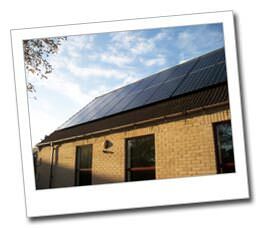 If you want to find a Cambridge Solar PV installer you can trust to install solar panels on your domestic or commercial premises then please get in touch, we’d be delighted to hear from you.